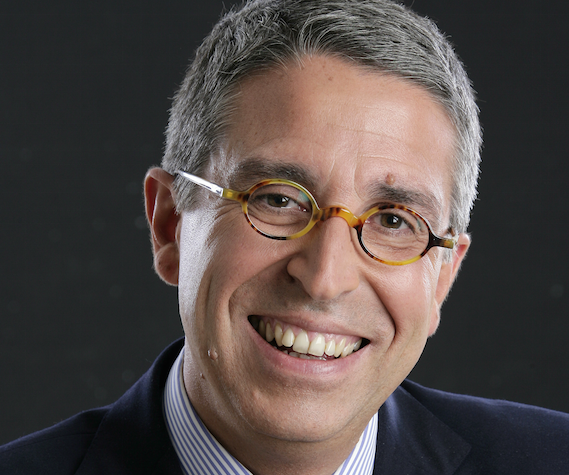 Plans to create a pay TV joint venture between Canal+ and Telecom Italia (TIM) are set to be put forward before the TIM control and risk committee in August before being submitted to the board for approval, according to Vivendi CEO and Telecom Italia (TIM) executive chairman Arnaud de Puyfontaine. Speaking to analysts after TIM announced its quarterly results at the end of last week, De Puyfontaine said he had asked the team at Telecom Italia to engage in discussions with Canal+ to create the planned JV, which will be based on the acquisition of pay TV rights, coproduction of series and films, and other activities. Answering an analyst question, De Puyfontaine said the project would move forward in August. He said would be considered by the TIM control and risk committee and then be submitted to the board. “My duty is to make sure that all initiatives [coming from Vivendi] are…going to be processed in a way that is fully aligned with Italian corporate governance rules,” he said. Answering a separate question on the JV, De Puyfontaine said TIM Vision had already invested in different types of content, and indicated that the planned JV with Canal+ was in line with that strategy. “Convergence is happening [internationally]…between content and distribution,” he said, and it makes perfect sense for TIM to participate in this shift. He said investment in content alongside the operator’s fixed-line fibre was “very high on the agenda”, and that a strategy based on the combination of high-speed connectivity and premium content made sense. Asked about the potential negative impact of a major investment in content on the company’s capital expenditure, De Puyfontaine said that if the JV is confirmed, the combination would “provide the company with the possibility to get into that strategy… in a way that is more cost efficient” and that the pairing of Vivendi and TIM is a “win-win”. In the Q&A, De Puyfontaine said Vivendi’s role as leading shareholder means that that it will act to create a common vision in the interest of all shareholders in driving new initiatives. De Puyfontaine said Vivendi was fully committed to help TIM fulfill its potential. He said TIM was “in better shape” in the year since departing CEO Flavio Cattaneo had been appointed. Cattaneo agreed a €25 million (US$29.5 million) exit deal after agreeing to the termination of his contract as CEO. De Puyfontaine confirmed the appointment of Amos Gemish as operations chief. “We will make sure Telecom Italia goes from strength to strength,” he said. Reporting strong results, Cattaneo said TIM now had “a fighting spirit” that didn’t exist a year ago. “Together we have set [the company] on a different and a better course,” he said.